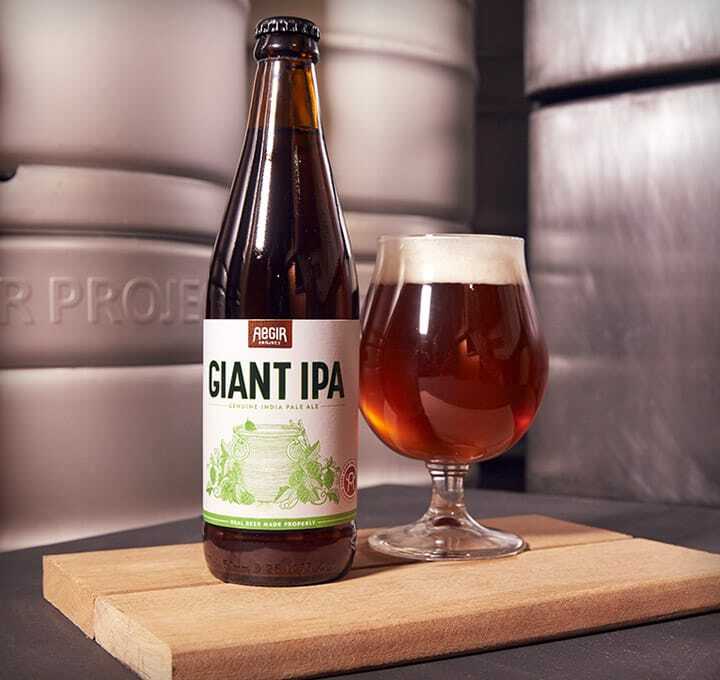 The Norse God of Brewing & an all-powerful Sea Giant who controls the ocean. Loved by the gods, feared by sailors. The full Aegir Project Brewery website is launching soon. With an ABV of 3.8% and a dry, clean finish, this session beer suits thirsty summer afternoons in the Sun. When the opportunity for a pun or play on words comes along we can never pass it up! So for those who do not originate from the shores of South Africa, an Uil (pronounced ale) is the Afrikaans translation of Owl. This hybrid lager is a light and hoppy little Steam bear. 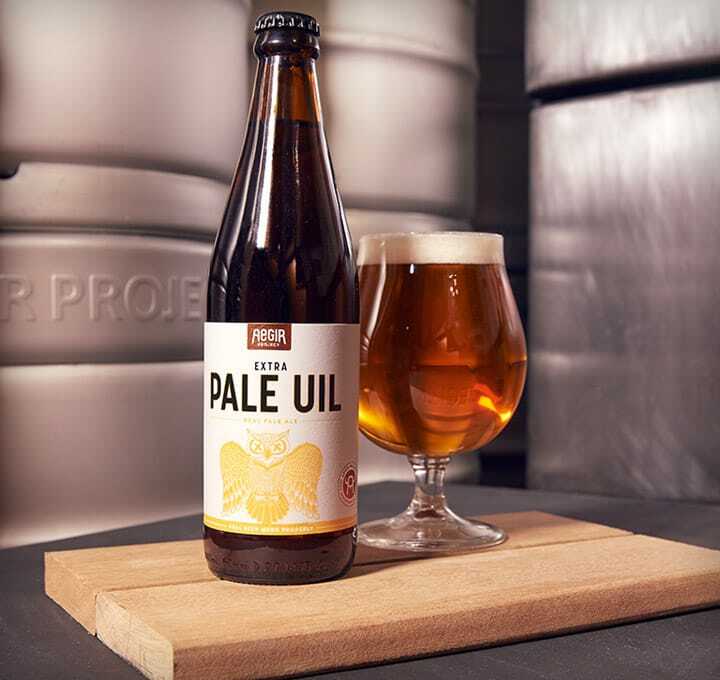 It is an ideal beer to ease the novice beer geek into the wonderful world of Ales while still being complex enough for the Beer connoisseur (snob) to enjoy. The steam beer in style developed from the traditional Ale recipe being fermented with Larger yeast in some seriously hot temperatures of sunny California. It originally had its place as a "poor mans" beer being dubbed a California Common, but we assure you there is nothing Common about our California Steamin'. This is my twisted version of a traditional rye beer. Rye malt is notoriously difficult to work with, but we feel we have managed to pull together a rather tasty brew with this unique recipe. Combining a ton of malt, with a plethora of hops we have managed to bring balance to this complex tight ropewalk. This Giant of a beer is the result of many hours, days and years working away at my perfect IPA recipe (Pay ode to luplin). An explosion of Hops, beautifully complementing the ton of malt in this beer. So as you may have guessed there is a ridiculous amount of hops thrown into this unique recipe and we feel, this IPA, while it does not melt your face off with intensive battery acid bitterness, is a true Giant of IPAs. The Hops in this beer are the real stars and we feel we have found an IPA that can offer a more gentlemanly approach to bitterness. Plum with roasted coffee and hints of chocolate. Midnight Porter is a full bodied creamy dark beer. The recipe for this Midnight Porter dates back to 1836 and was discovered by a friend of mine while digging through some old archives in Edinburgh. Discovering this recipe was one thing however then some dedicated deciphering was needed to translate this old English recipe into the 21st Century. After recalculating Bushels, Pecks and Kennings into Litres, Kilograms and Grams we have managed to bring this old Porter back to life. Emerging from the darkness our midnight Porter is always there just when you need an extra guide to your seat.